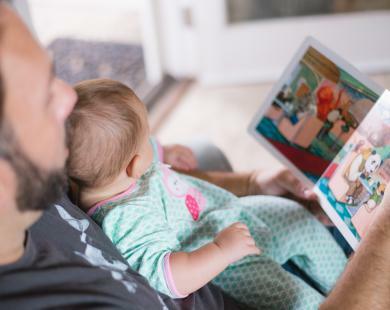 The third cycle of My Pad for an iPad, our blogging competition in conjunction with eMoov, has got us all a fluster for child-friendly rooms this month. We’ve been daydreaming about nurseries, playrooms and bedrooms so naturally we thought it only fair to share our favourites with you. We’ve scoured the world (ok, the web) to find dreamy designs and interesting interiors from Denmark, Australia and the US. As an interior designer who specialises in interior design exclusively for children, Ursula clearly is the mistress of ‘before and after’ transformations. 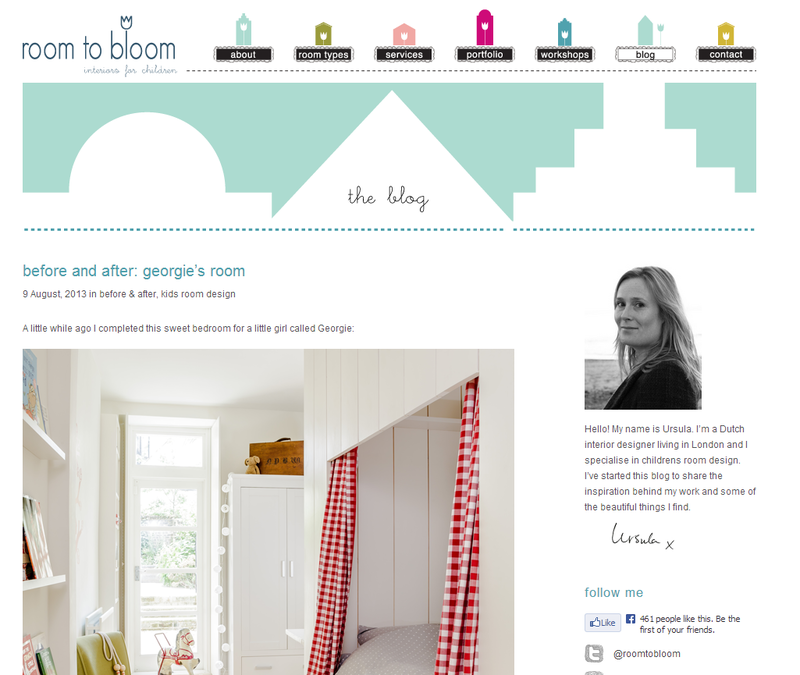 Her wide portfolio of colourful and inspiring rooms makes for a perfect blog read. One amazing thing about Ursula’s work however it’s her ability to make so much extra room in such a small space – you’ll notice her statement idea of putting a bed inside a wardrobe or some sort of cubbyhole – yet still keeping it extremely spacious. Kids love cosy dens and Ursula plays up to that perfectly. Jacinda’s posts are artistic and fun, and she lets us readers know exactly what she loves. Giving a little insight into her own life, her blog is always engaging and an enjoyable read. Garish colours and cartoon characters have no place here – Jacinda’s designs are often minimalistic yet always effective, so there’s no worry about how the room can be changed as your child grows up. If you enjoy mixing colours to make amazing combinations or if you just love really cute wallpaper, this is the blog for you. Want to get some creative ideas for your little girls’ princess room, or see the best sports themed playroom for your boy? Home Designing has a range of themed posts where you can find everything from miniature basketball courts to fairy light-covered tipis. With posts such as ’12 Kid’s Bedrooms With Cool Built-Ins’ or ‘100 Girls’ Rooms Designs’, you won’t be short on inspiring design tips for your little ones. 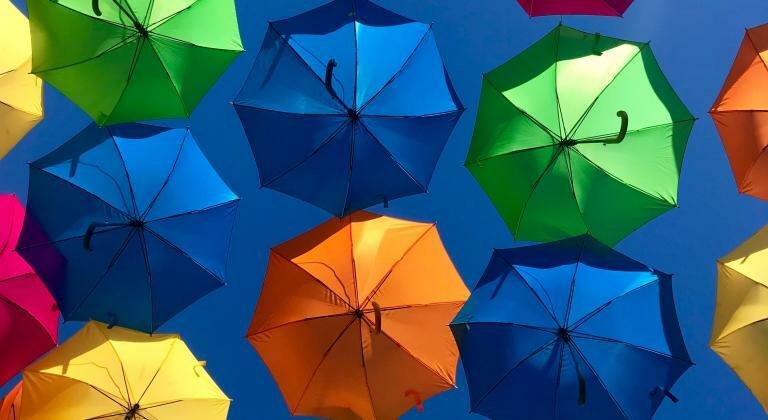 Along with inspiration the blog offer tips for how you can create the look yourself, plus you’ll find images from famous designers from all over the world. Educational interior design – who knew? 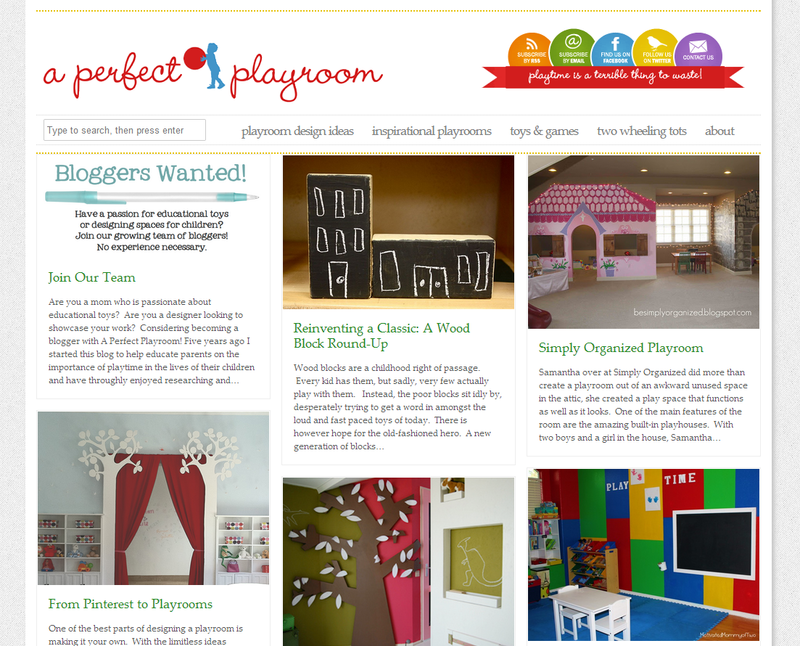 A Perfect Playroom was designed to encourage playtime for children and show parents how important it is for them to have this in their lives. With the belief that children should have a big part in the design of their playroom, you’ll be sure to see many amazing, playful designs. 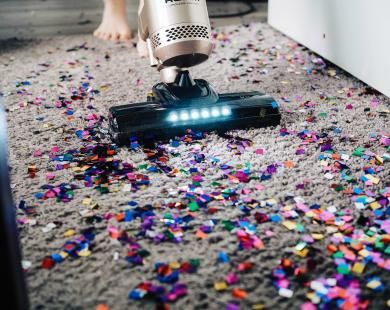 The blog is updated sporadically but there are plenty of simple design ideas that could make it into your own home – check out the ‘DIY projects’ section and start planning a visit to B&Q, pronto! 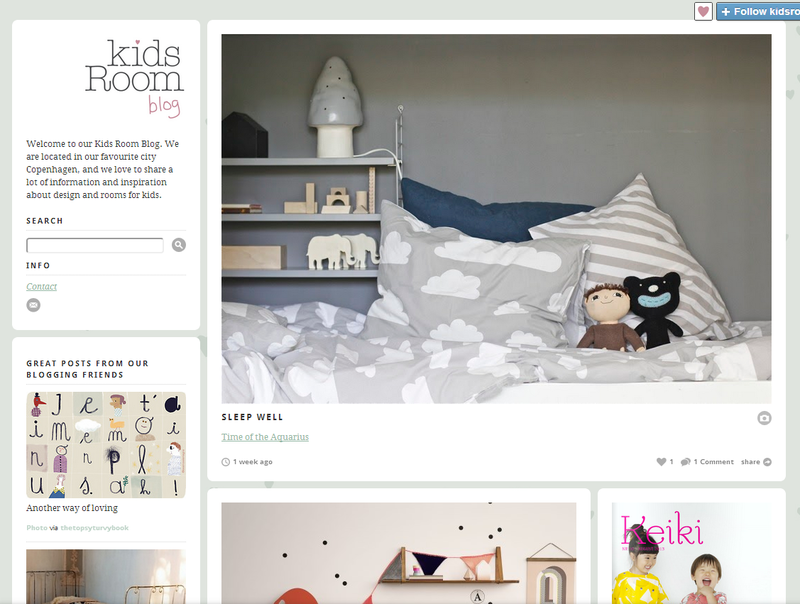 We love this Danish Tumblr because it offers information and photo posts from playrooms and nurseries around the world; you can scroll for ages through the posts of charming and design-focused rooms. Kids Room curates the best child-friendly design ideas from around the web – from study solutions for twins to what to do with a 6ft piece of plyboard. If your taste is quirky and so-cool-it-hurts then you’ll love this blog too, even if you don’t have any kinder! 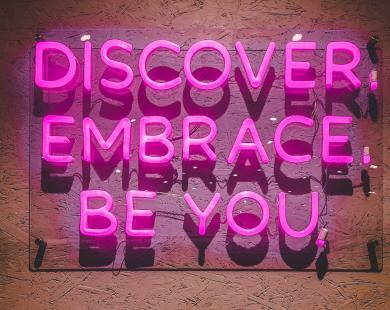 Have you been inspired by these blogs? 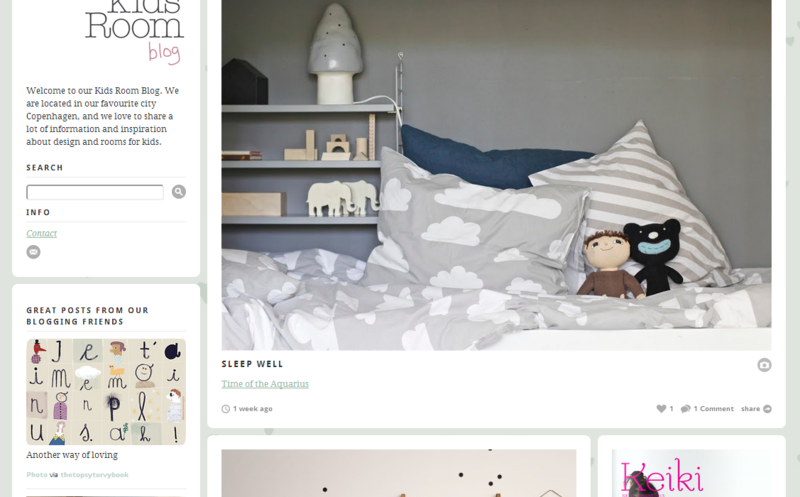 Or perhaps you child’s bedroom or playroom could rival these interiors? If so, you could win yourself an iPad mini by entering My Pad for an iPad. Check out our competition page for more info on the third cycle of this blogging competition. 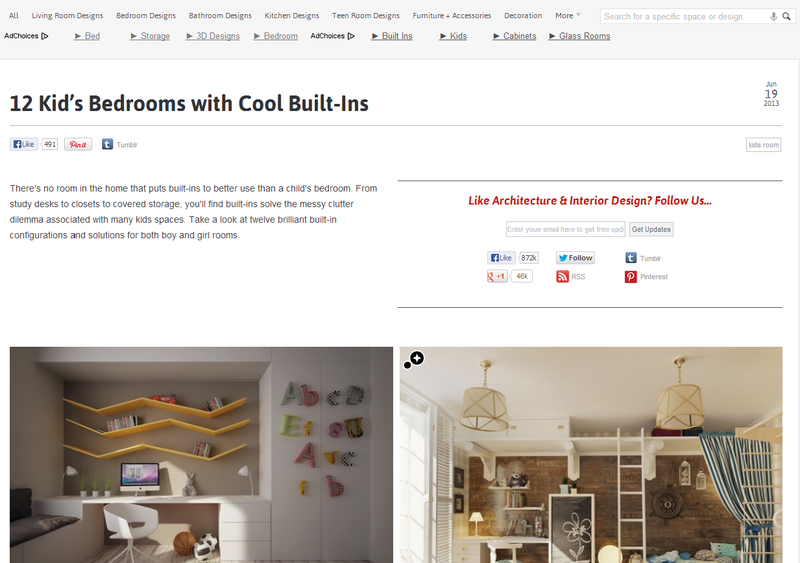 Thanks for sharing this top 5 interior design for rooms, nice job. Thanks, that is the clearest and most helpful info about Interior Design. I have ever found on the net! 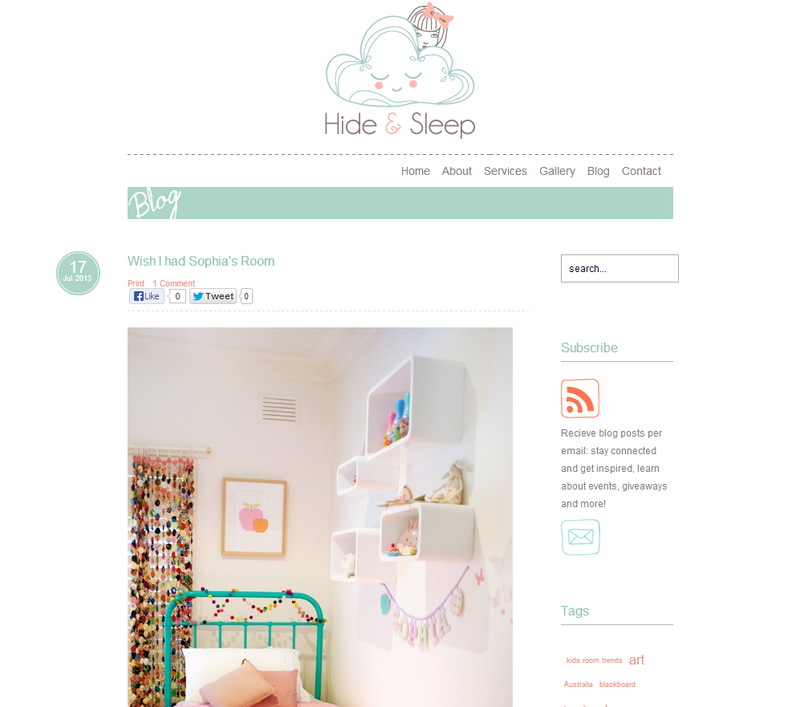 Interesting, thanks for sharing the list of interior design blogs for kids. Was very helpful, thanks for sharing the blog with us. So cute! All kids would love this room design. Thanks for sharing! Impressive and creative post, thanks for sharing! I live in Germany right now! and the kids rooms are so small, on the military installations, that I can’t figure out where to start to decorate their room. Thanks for the ideas.